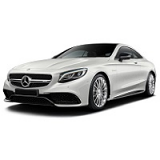 Our custom tailor made indoor and outdoor car covers for all MERCEDES cars can be found in this section. 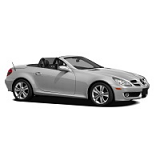 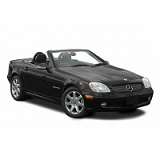 Models like the A Class, B Class, C Class, E Class, S Class, SLK, CLK, CLC, SLR and many many more. 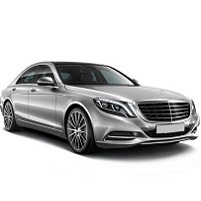 Carscovers - we got it covered.